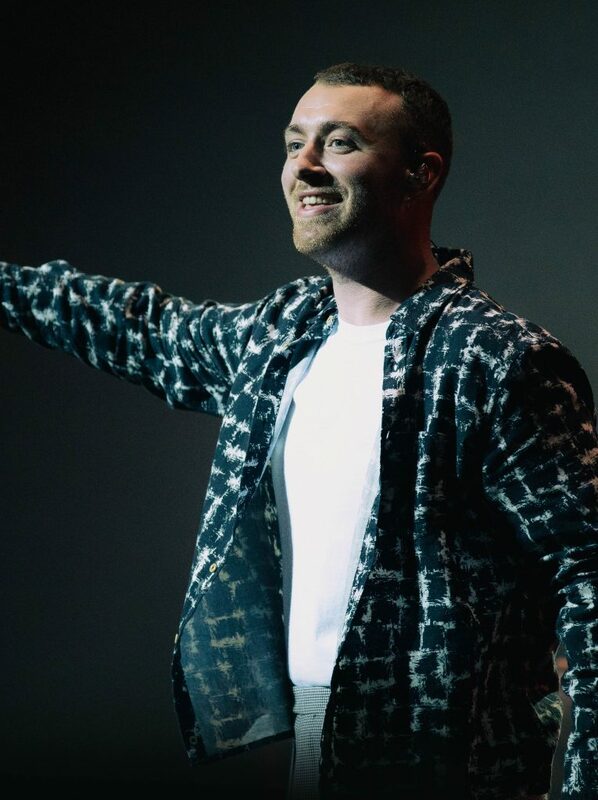 SAM SMITH will perform an additional show on 3 October, just for you. Tickets on sale 8 May, 10am. You know the drill, fastest fingers first!